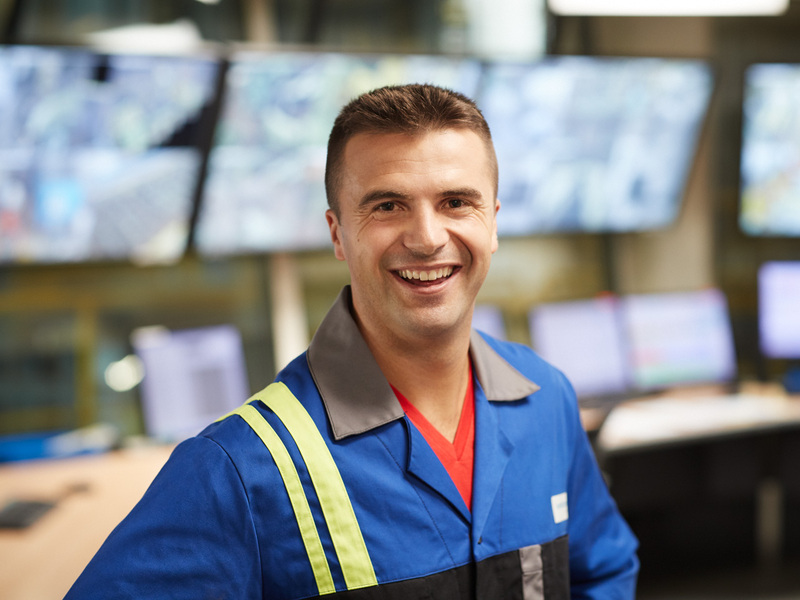 Miroslav Bosnjak found his current job and discovered his enthusiasm for technology through an internship at voestalpine Tubulars GmbH & Co KG in Kindberg, Styria. Several internships, actually, and all at the same company. And always the same thing? Certainly not. He was able to work in a variety of jobs throughout the entire field of operations and now knows the company like the back of his hand. "There hasn’t just been one good moment in my career, there have been many—starting with my first paycheck." "Those of us working in operations need to think every day about how we can process the product as efficiently, as cost effectively, and as optimally as possible." "From my first contact with the company to my first presentation in front of the management, I have always been treated with respect at all levels."